Bus Safety Victoria has developed guidance on safety culture and managing the risks to bus safety. The Bus Safety Culture assessment model is designed to make objective decisions about the safety culture and maturity of bus operators, and includes topics TSV auditors will discuss with operators during audits. It is based on well-established safety maturity models used in other industries. Designers and installers of bus stops. The purpose of the guide is to provide practical advice on how to eliminate or reduce safety risks SFAIRP. Following this step-by-step process will enable you to build a risk register that will help you to manage safety risks by documenting the risks involved and the steps to take to reduce those risks. Practical examples are used throughout the process and a sample risk register is provided. An important part of each step is communication and consultation. 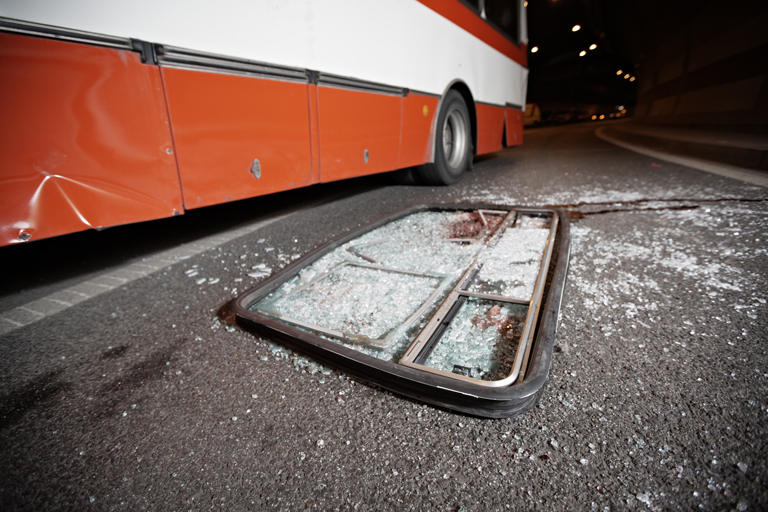 Section 13 of the BSA highlights the importance of including all people involved in the provision of a bus service in planning and carrying out risk management processes. Stakeholder consultation with affected parties will help you to obtain a proper understanding of the risks. Each step also involves monitoring and review processes so that the risk register is continuously improved and adapted to match your circumstances.